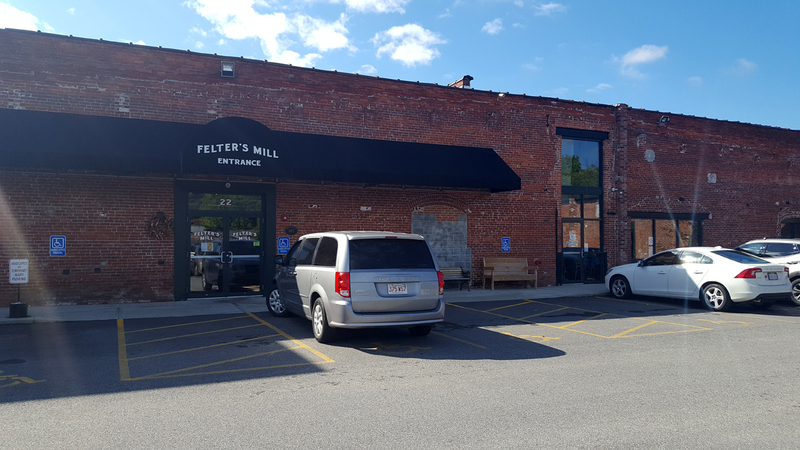 The office is located in the Felter’s Mill complex. This is not a staffed office. Please call to schedule an appointment in Newport. A tax coach can help you greatly reduce your tax liability. Contact us by phone or email or book an appointment to get started today!